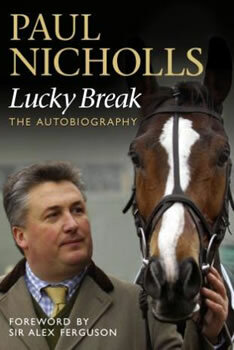 Paul Nicholls new book Lucky Break is the perfect present for anyone interested in the world of racing and the opportunity to have your copy signed by the author is something special so come and get your personalised copy. It will make an excellent Christmas Present. For further information please contact me.